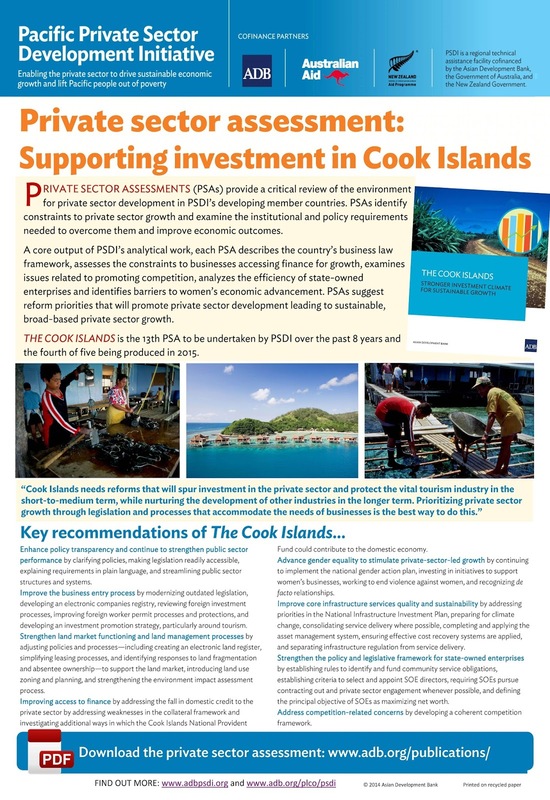 PSDI has published its first private sector assessment for the Cook Islands. 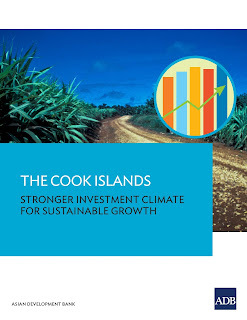 Cook Islands: Stronger Investment Climate for Sustainable Growth, was launched at Rarotonga at the Pacific region's Forum Economic and Trade Ministers Meeting. 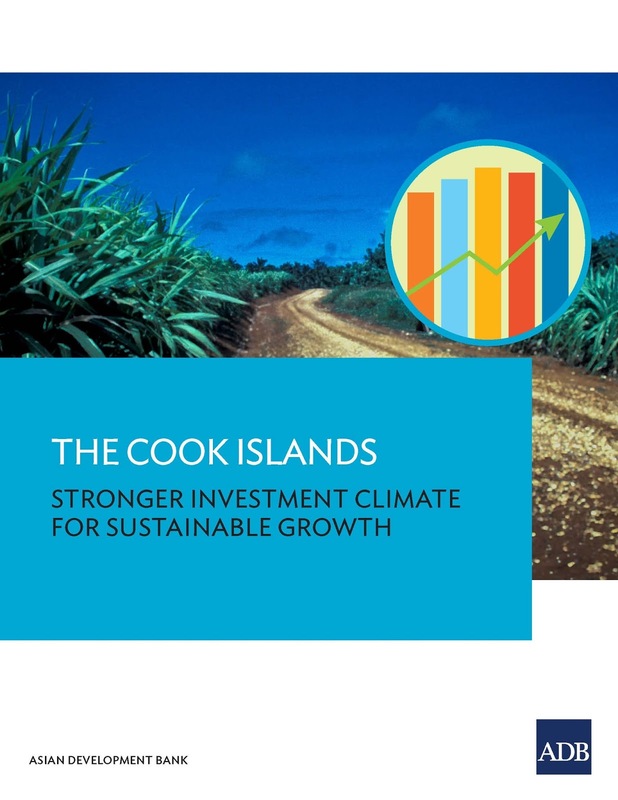 It was launched by Cook Islands Minister of Finance Mark Brown and Regional Director of ADB's Pacific Liaison and Coordination Office Andrea Iffland. The report examines challenges the country faces in realizing its economic potential and offers recommendations that will support private sector-led growth. The report identifies policy actions that should be prioritized and provides strategic recommendations that will help improve the business environment. Areas where it calls for improvements to be made include policy transparency, public sector performance, business entry processes, land market issues, improving access to finance, promoting more gender equality, upgrading infrastructure services, improving the efficiency of state-owned enterprises, and developing a framework for competition. The report says reforms in these areas will grow the economy and help the Government of the Cook Islands achieve its goal of sustainable development through private-sector-led growth. The report is the fourth of five private sector assessments (PSAs) PSDI will produce this year. The PSAs focus on the institutional and policy reforms needed to remove constraints to broad-based private sector growth.